2018 looks set to be just as exceptional for private equity as 2017 was, with its record amounts of cash raised. “We have been riding an upward cycle for several years, and long-term returns in private equity continue to exceed those of the listed market”, says Daphné. Adding to this upward trend is what she qualifies as a virtuous circle, stimulated by high multiples. “Multiples are averaging around 10.5 in Europe, where more than 40% of transactions close above 11. These levels lead to exits at high multiples as well, and thus to very significant value creation.” LPs recover significant cash and are thereby encouraged to reinvest. These record fundraisings propelled France into the top three European performers in 2017 in terms of buy-outs (15% of transaction value), and in the number of deals (15% of the European market). The sharply increasing number of mega deals has favoured this good performance in the French market. “On average there are four to five transactions in excess of €1 billion every year”, says Daphné. “Q1 2018 alone saw Zentiva for €1.9 billion, Direct Energie acquired by Total for €1.4 billion, Exclusive Group for €1.3 billion, WFS for €1.2 billion and Circet for €1 billion.” Deals like these are fuelling excitement about the French market and attracting attention from a growing number of funds, both in France and abroad. And strategic buyers are also staging a return, intensifying the already ferocious competition in the market. “They often see less organic growth – in particular the listed companies – and supplement their growth strategy with M&A.” Saint-Hubert and Alliance Automotive Group were acquired by strategic buyers, for example, to the detriment of private equity funds. 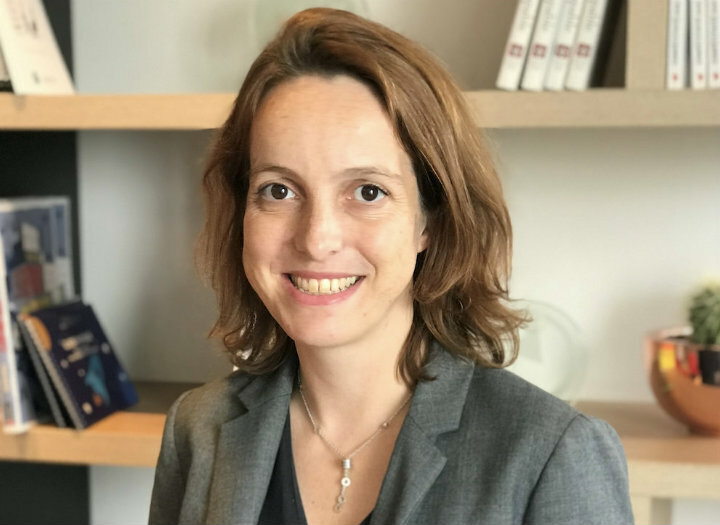 “The lack of high-quality companies for sale at attractive prices and of opportunities for increasing the volume of investments has put supply and demand off balance”, explains Daphné. As a result, private equity companies have more and more dry powder, and multiples should continue to climb. In this context, private equity players need a winning strategy to survive in the market. Six have been developed. The first is to seek out “more complex” assets in a turnaround phase. These companies have lower multiples. “This strategy implies keeping the target longer and assuming higher execution risk, which must be taken into account right from the due diligence stage.” Another possibility is to buy targets from “zombie funds” who have neither raised money nor made acquisitions in a relatively long time. The last strategy is to keep assets longer. This is a “more aggressive and ambitious” strategy, and certain funds have turned it into their model. “Instead of supporting an asset for three or five years, the fund remains for 10 years or so. The bonus: more projects at the acquired companies, more growth and more opportunity for transformative deals. New trends have appeared in the last few years. Firstly, consulting firms specialised in evaluating human capital are increasingly called in. “Very soon after the deal is closed, a premium is put on talent and on strengthening the key roles in the organisation.” Another underlying trend is the emergence of resources dedicated to the portfolio and to supporting the companies in it. For example, private equity companies now recruit chief digital officers responsible for supporting companies as they digitalise. 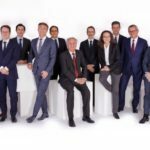 “The fund does not replace the company’s management but positions itself as a sparring partner to step up the pace of projects, put the company in touch with the best service providers and ensure that companies share experiences with one another”, says Daphné. “The challenge funds now face is to be selective enough in their choice of assets to avoid wasting time, and be able to react in the event of a downturn in the business cycle, which has not happened for a long time, by putting priority on sufficiently resistant businesses”, she concludes.